#ProjectCitizen: What does citizenship mean to you? KPCC is launching a new series looking at the rights, responsibilities, traditions and privileges that come along with being a citizen. For the native-born, U.S. citizenship requires little more than jury duty. For those becoming citizens, the formalities can be pretty daunting. 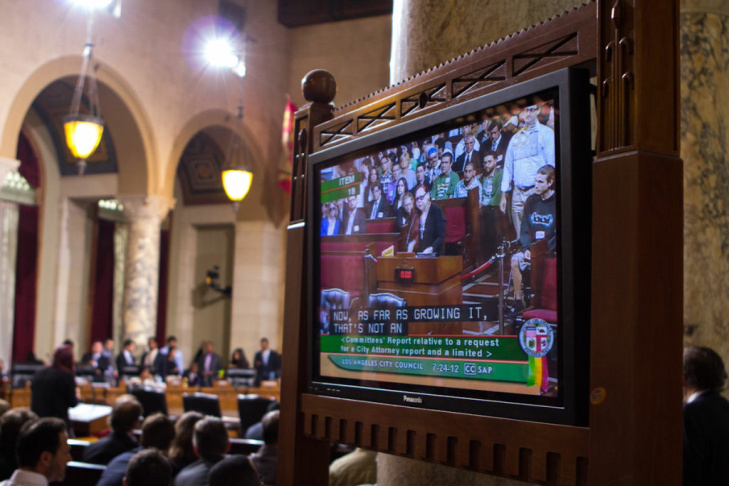 Since taking office last July, Mayor Eric Garcetti has promised transparency in government. One of the ways he’s hoping to make that happen is by posting details about the city’s operations online to make information available to the public anytime, anywhere. Imagine firing up an app on your cell phone that identifies the most dangerous intersections in the city; An app that warns you when a restaurant has been cited for health code violations in the past year; or when a city official gives a contract to someone who donated to their campaign. All of this and more is theoretically possible, but city officials can’t just stick Excel sheets online and hope people understand them. That’s why they need hackers — not identity thieves, but more the app-making, number-crunching, do-gooder types. Cities throughout Southern California are making it easier for the average citizen to find out how their tax dollars are being spent due to a move toward digital democracy being led by a new web company. In this new era of transparency, cities of all sizes are making their financial information accessible online to the public. Would you talk to the City Council from the comfort of home? There are three types of people who speak at Los Angeles City Council meetings — gadflies, paid lobbyists and your regular Joe Schmoe. But when the average Angeleno goes down to Spring and First, it's not a pleasant experience. There's expensive parking, metal detectors — and then the wait. But what if there was a way to influence Los Angeles City Hall from the comfort of your own home? One city councilman is now supporting a plan that would allow remote testimony at some public meetings. 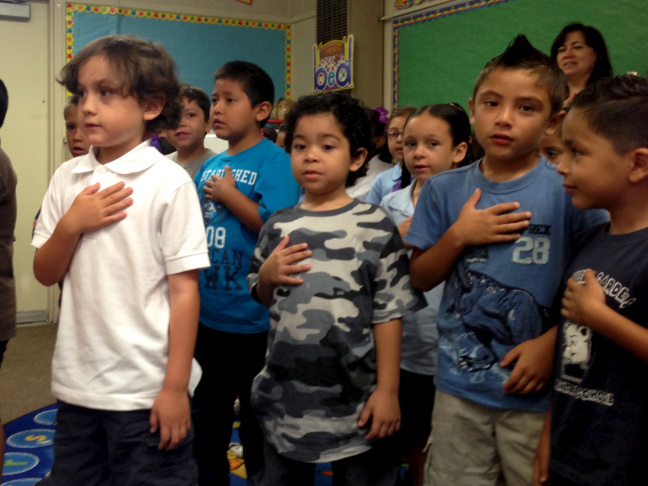 Does the Pledge of Allegiance still mean something in schools? Another school year means the littlest Southern California students are learning the ins and outs of their new school life: kissing their parents goodbye outside the school gates, putting their backpacks in the right cubbyhole and, for most, reciting the Pledge of Allegiance. California students are required to perform this daily patriotic exercise — but do they know what it means? 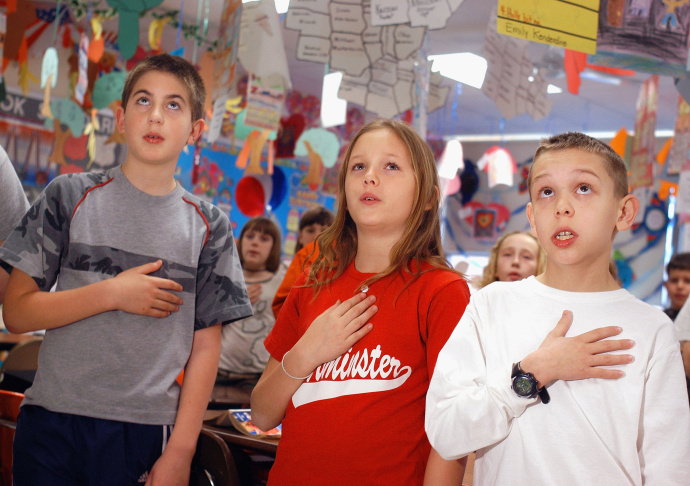 Most of us have memories of saying the Pledge of Allegiance in school, but why exactly do we say it? Where does the tradition come from? We gathered up eight actual facts about the historic oath. Read them, and you just might win the next trivia contest you enter. California could become the first state to allow non-citizens to serve on criminal and civil juries, under legislation now on the governor’s desk. 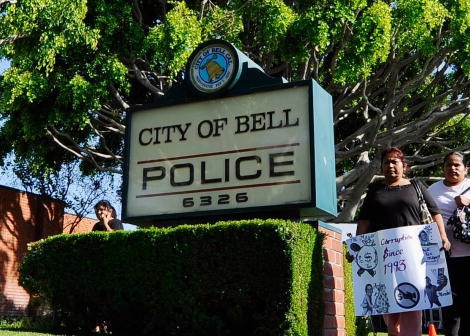 When the city of Los Angeles reformed its charter in the late 1990s, no issue received more attention than the creation of a grassroots system of Neighborhood Councils. Now, more than a decade later, the councils have produced their first citywide elected official. 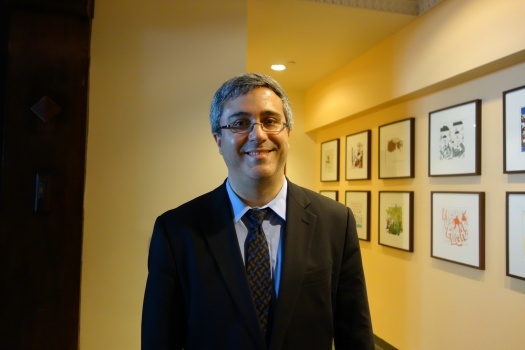 Attorney Ron Galperin spent years on the Bel Air-Beverly Crest Neighborhood Council. That led to him being appointed to a couple of city commissions — experience that helped get him elected this year as city controller. 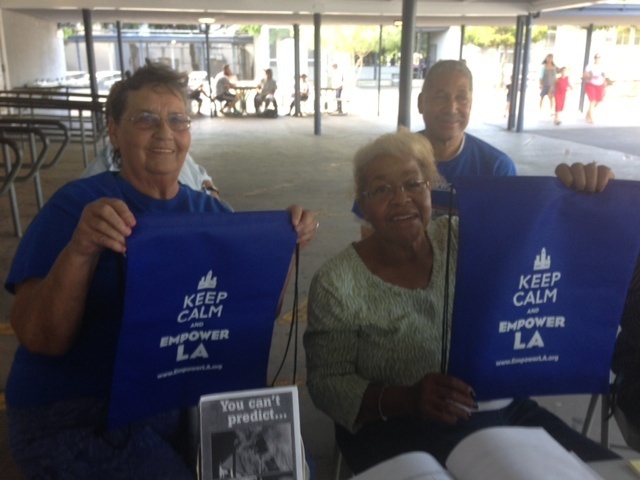 Neighborhood Councils made up of individuals who live, work or own property in a neighborhood of L.A. that are certified and funded by the city to take on issues of importance to their community. 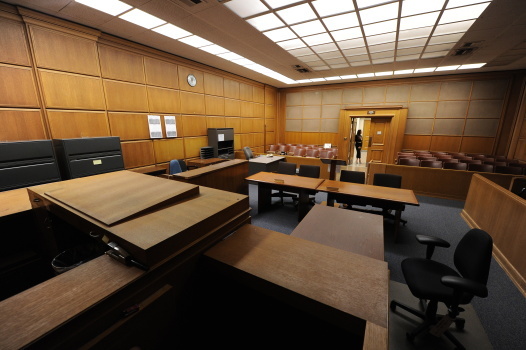 Under AB1401, non-citizen legal permanent residents would be allowed to serve on juries. Federal law allows such residents – sometimes called “Green Card Holders” – to stay in the country as long as they like. Some are in the process of applying for citizenship. Others choose to remain citizens of other countries. 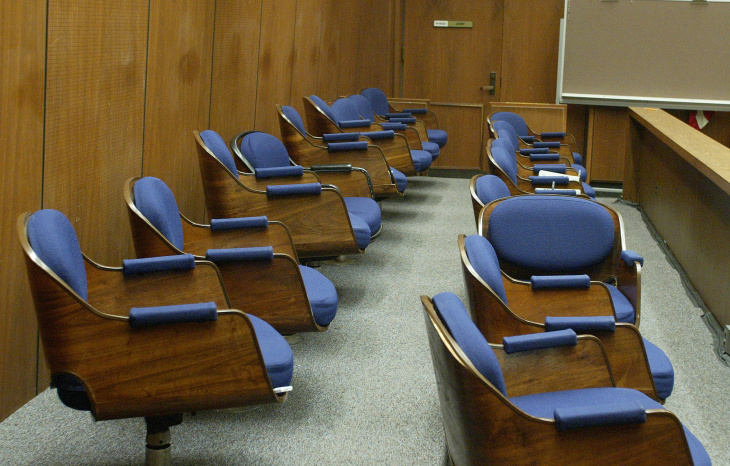 In California, jurors must be able to understand basic English — though there are no tests to address fluency and comprehension. In New Mexico, another polyglot state, the state supreme court clarified that citizens of all langauges have a right to "[s]it upon juries, shall never be restricted...on account of...inability to speak, read or write the English or Spanish languages." Should California follow suit? What are the financial and legal implications of such a decison? 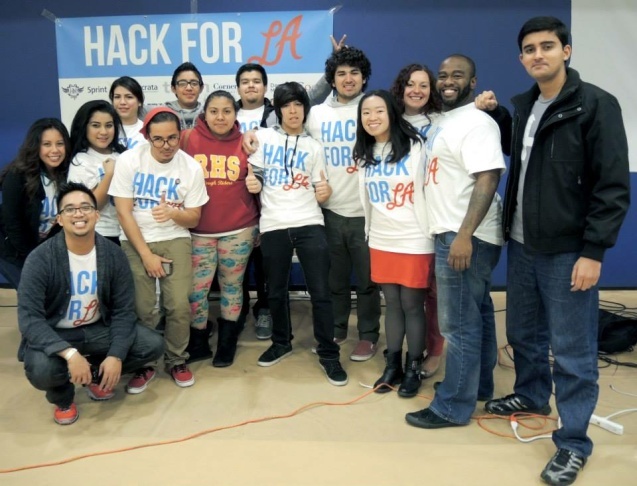 In the most recent municipal election, residents of District 9 in South Los Angeles were flooded with campaign workers in the hotly contested city council and mayoral election. Despite the election-season attention, only 17 percent of the district's registered voters cast ballots. The turnout for L.A.'s mayoral election in May was just 23 percent. In the most recent mayoral elections in San Francisco and Chicago, turnout topped 40 percent. In a city with 1.7 million registered voters, Eric Garcetti made it to the mayor's office with 222,000 votes. Under the at-large system, just one Latino has won a council seat in Whittier's 115-year history. 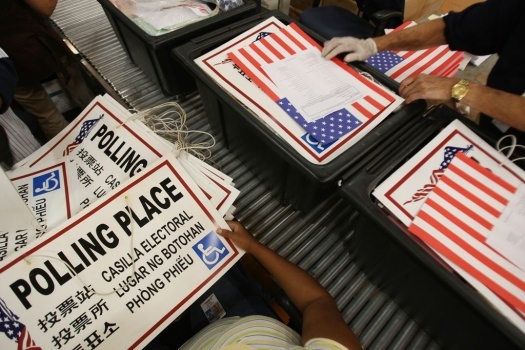 A group called the Whittier Latino Coalition are demanding the council switch to district elections and move them from the low-turnout month of April to November. 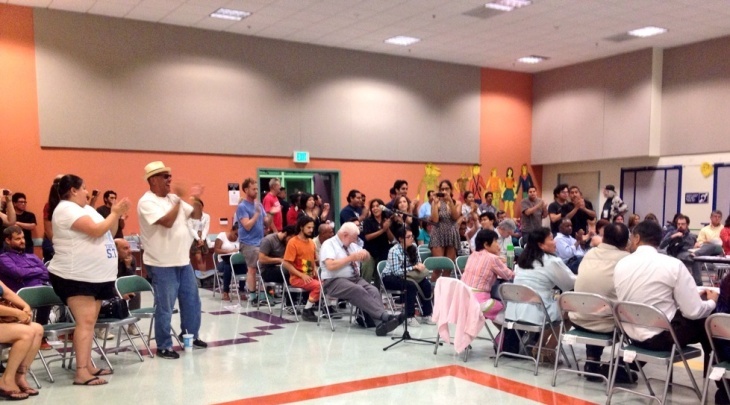 If the council refuses, the Coalition says it will sue under the California Voting Rights Act. The 2001 law is a powerful legal tool designed to force local governments to switch from at-large to district elections. How well would you do on the citizenship test? It takes five years from the time an immigrant receives a green card, i.e. becomes a permanent legal resident, to when he or she may apply to become a naturalized citizen. And eventually, everyone must pass a naturalization test. We offer a sample of the test. Can you get 12 out of 20 correct? We want to know, beyond civics and history, what cultural, historical, or other questions do you think are missing from the test? We'll make a new test based on the best responses. 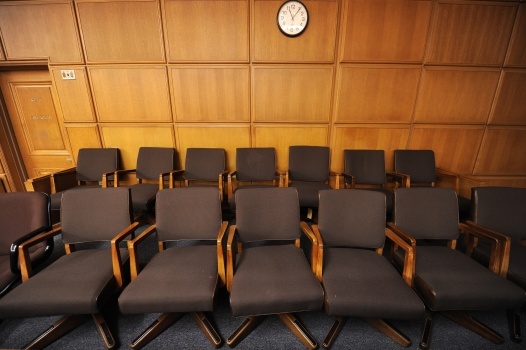 In 2011, about 2.3 million people were sent jury summons in L.A. County. About half actually reported for duty. And many of those made excuses to get out of their civic responsibility. 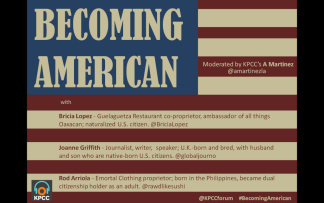 On Tuesday, June 25, KPCC's A Martinez and guests Bricia Lopez, Joanne Griffith, and Rod Arriola moderated an interactive conversation at The Crawford Family Forum on some lesser-known aspects of the official process of becoming an American. They also got into the more everyday questions -- What’ll be on your plate on the Fourth of July? What team do you root for during the Olympics or World Cup? Do you dream in multiple languages? -- that shine a light on what it means to "be yourself" and to "become American."